Companies around the world are facing greater challenges to recruit skilled miners and mining engineers. 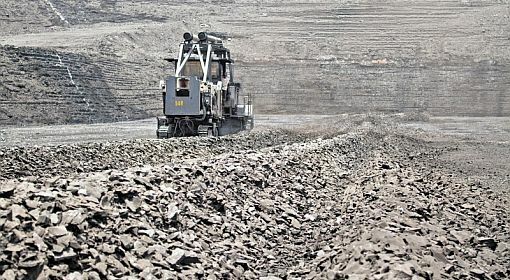 Although safety work in the mining and tunneling industry has been very successful in the past decades, the working environment remains unique. Additionally, the mining industry is burdened with the preconception of being dark, dusty and dangerous. In response to this, creating attractive and even safer workplaces will also help to fill in the gaps of an ageing workforce. The EIT Raw Materials funded SafeMine project is aiming to develop a holistic, timely and resilient PhD Programme in health and safety in mining. 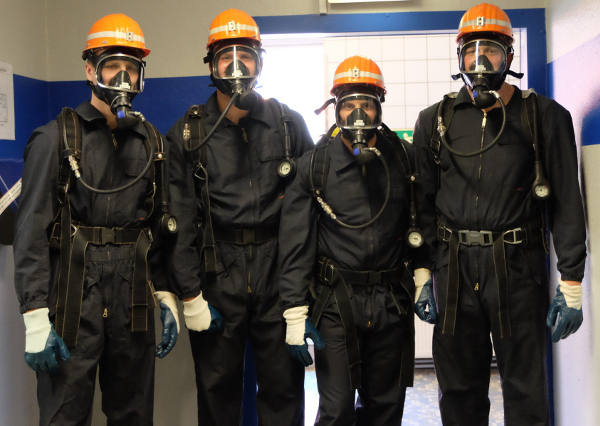 The objectives of the SafeMine project are to train a new wave of qualified professionals and generate advanced scientific knowledge about health and safety in the mining and tunneling industry. To develop an appropriate curriculum and to understand the needs of the industry, all in mine health and safety interested are asked to fill out a specially developed survey, which should be completed by February, 8. All interested could find the survey by clicking here!